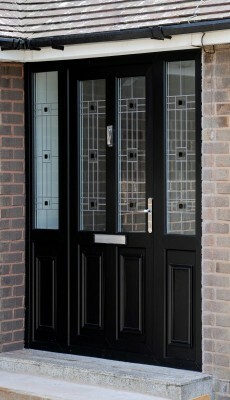 Our main systems, Elite 70 and Elite 63, contain a full range of profiles for the manufacture of a range of doors. 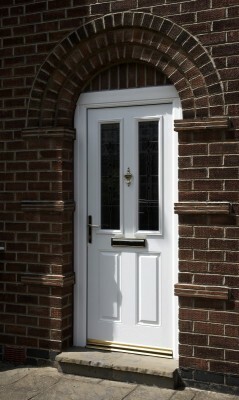 These are fully compatible with our window profiles and are available in the same shapes: chamfered, bevelled and ovolo. Residential doors (with and without side screens), French doors, bi-folding doors and ride over patio doors can all be fabricated to match our windows or as standalone projects. 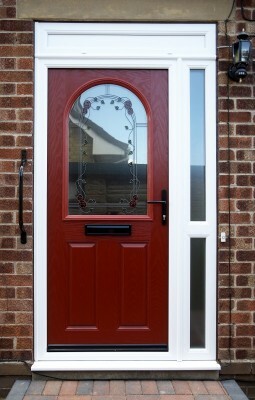 In addition, our frames can be combined with 44mm composite door panels. 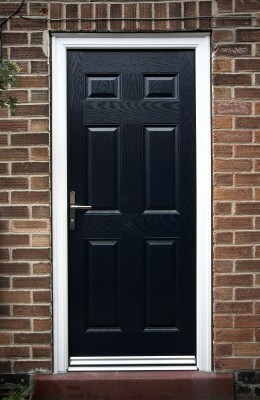 Our door profiles are made from highly impact-resistant PVC-U with multiple chambers for thermal and sound insulation. Appropriately glazed, they can achieve the best Window Energy Ratings. The systems accommodate highly-effective locking systems and are approved by ACPO’s* Secured by Design initiative. 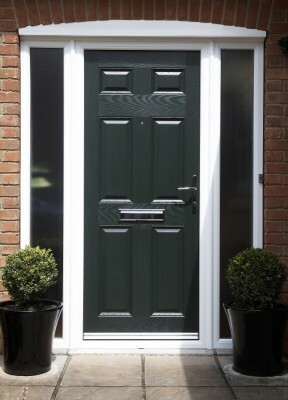 Our doors are tough and long lasting (estimated lifespan exceeds 35 years), easy to maintain and are made from responsibly sourced materials. Fully compatible with window systems for matched installations.